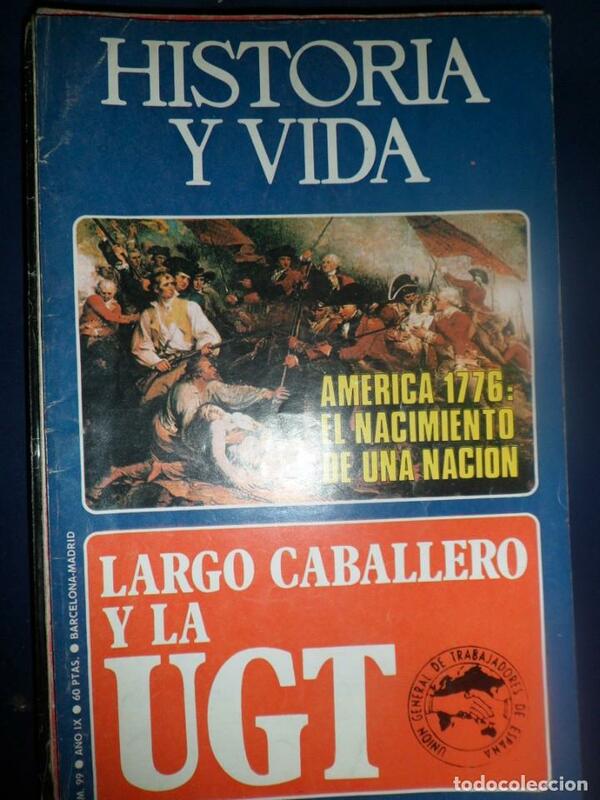 B1661 - HISTORIA Y VIDA. AÑO IX. Nº 99. LARGO CABALLERO. UGT. AMERICA 1776. Hora oficial TC: 00:54:03 TR: 165 ms.